The most economical way to lower pH. 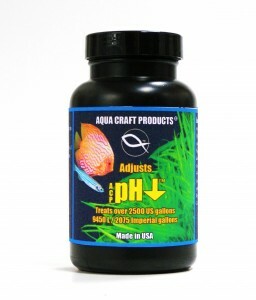 Ideal for all fresh water aquarium fish, ponds and all aquatic life that requires a reduction of pH. Small aquariums will require less ACP™ pH ↓® than larger aquariums..